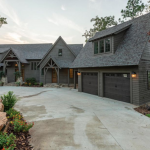 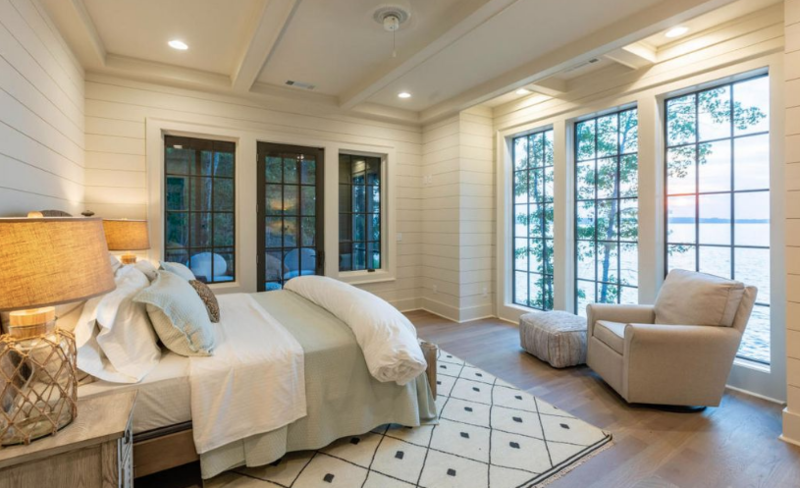 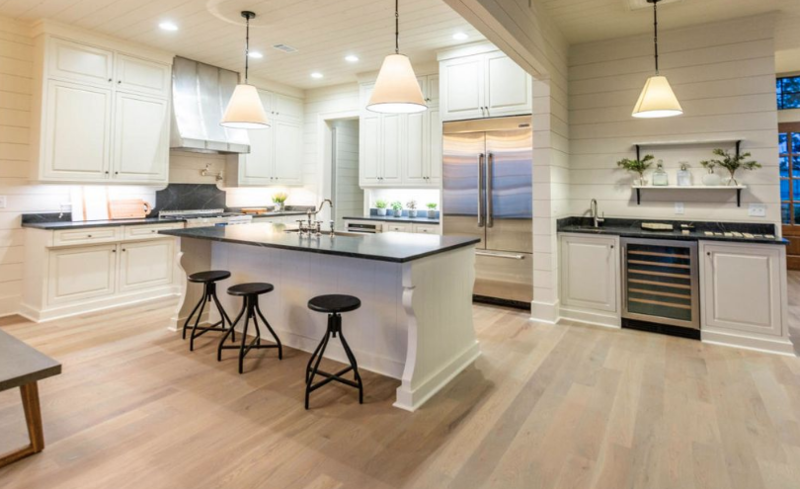 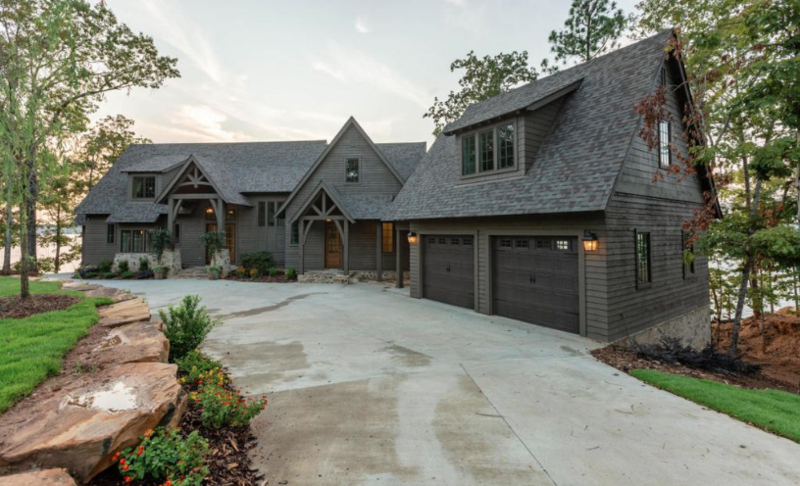 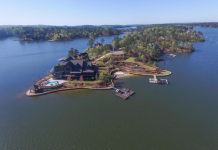 This newly built shingle & stone lakefront home is located at 270 Dawson Point in Alexander City, Alabama. 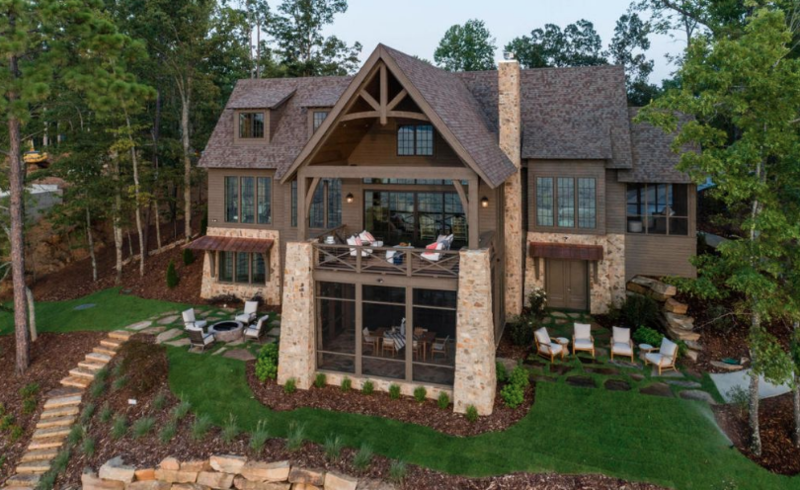 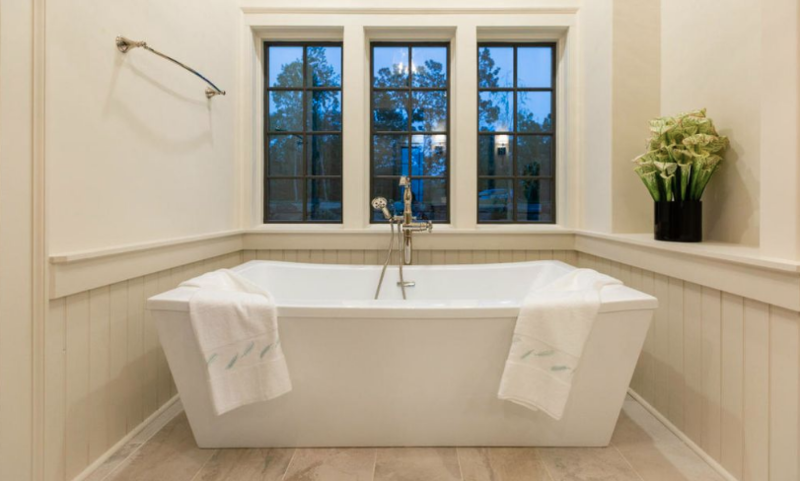 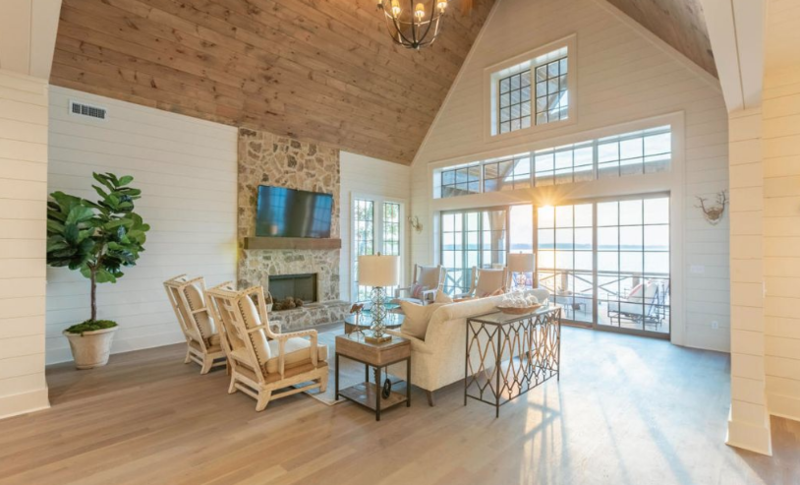 It features approximately 4,786 square feet of living space with 5 bedrooms, 5 full and 2 half bathrooms, foyer with staircase, formal dining room, gourmet kitchen, rec room, screened-in porch, screened-in patio, garage and more. Outdoor features include a covered deck and fire pit.